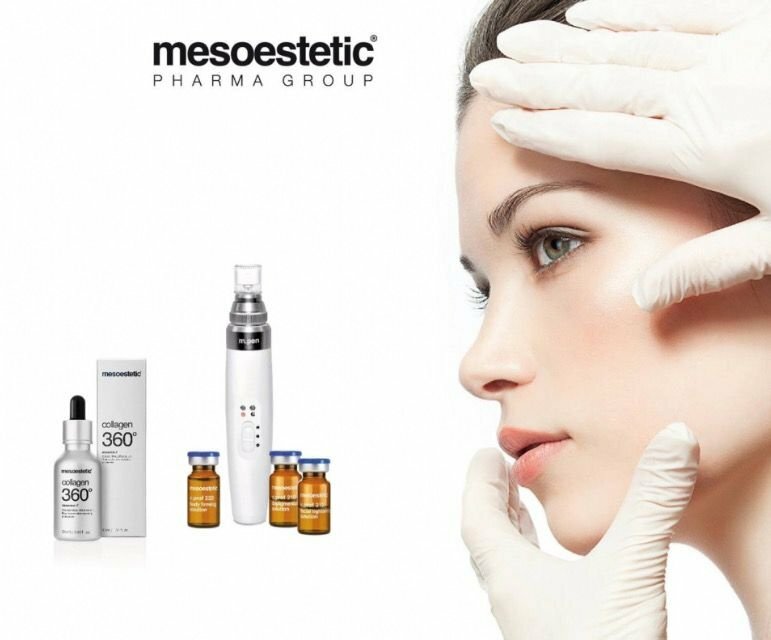 For several years microneedling has been talked about as one of the most effective non-invasive techniques for the treatment of aesthetic imperfections. Micro-needling is a minimally invasive technique combining the generation of micro channels in the skin and the topical application of active ingredients. Mini-perforations are created in the skin that work to increase the absorption of topically applied products. This synergy between the needles and the solution used produces a bio stimulation that multiplies the effectiveness and maximises the results of the treatment. Micro-needling is a treatment that uses small needles to cause tiny punctures in the skin. These small contact points encourage the body to create a wound healing response as well as tighten, lift and rejuvenate the skin. As your skin repairs, the production of collagen and elastin is triggered to give an almost immediate plumping and firming effect. It can also tackle other skin damage problems such as scarring, sun damage and ageing. The Micro-needling stimulates the skin to regenerate and repair itself naturally and safely, creating smoother, brighter, healthier, younger-looking skin. The Skin Needling treatment using a sterile single use tip or manual roller, creates a multitude of tiny puncture wounds to the skin, which induces the release of growth factors that stimulate the production of new collagen and elastin. This treatment is a safe, simple and virtually pain-free. 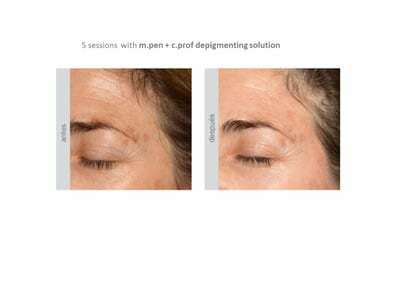 Micro-Needling produces similar results to Lasers and Deep Chemical Peels but is a much less invasive skin renewal technique at a fraction of the cost and with minimal or zero downtime. Skin Needling is suitable for treating all skin types, including ethnic skin. The treatment can be used to treat the fragile skin around the eyes, mouth and neck. The micro-needling procedure creates thousands of micro wounds triggering new collagen synthesis. It allows for controlled induction of the skin’s self repair mechanism so the whole procedure is all- natural and fast. 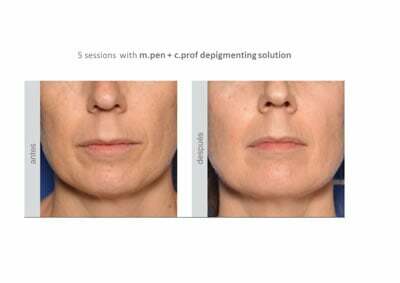 Treatment may also be known as Collagen Induction Therapy. The number of treatments required depends of the problem being treated. Usually between 3 to 6 treatments are recommended. You will need to allocate around 90 minutes to allow time for both consultation and the treatment itself, including post treatment aftercare. The potential side effects of micro-needling treatments are minimal but may include post-treatment redness. 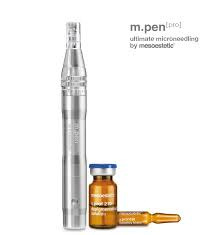 The micro-needling treatment available from level 4 qualified practitioner in our clinic, authorised and insured clinic..